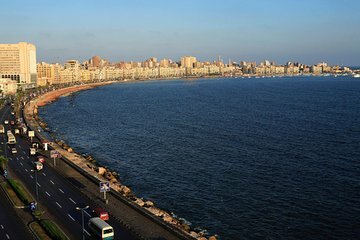 If you’ve already ticked off Cairo’s top attractions, spend the day delving into the ancient history of Alexandria on a private day trip that ensures you receive the undivided attention of your guide. Taking a private tour means that you can customize your itinerary according to your interests and travel between top Alexandria attractions in air-conditioned comfort. Hassle-free hotel pickup and drop-off are included.